I've long loved Talbots. They have clean, classic pieces that are timeless. And worn the right way, ageless, too. I wear a lot of blazers. 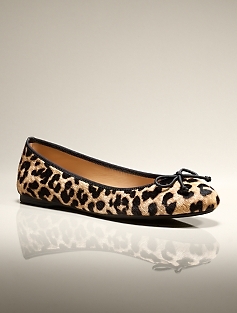 And ballet flats. Hello how adorable! Talbot's is one of my favorite places to shop as well. Classic! Those are great pieces to add!! I've been doing some damage at Land's End... whoops! There is a necklace at Talbots that I am obsessed with this season and am going to add to my birthday list. I love their clothes and buy quite a bit there. It all fits well and is very work appropriate. 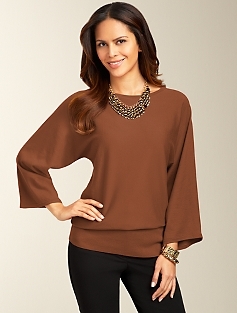 Some of it can be frumpy, but there is plenty that is 30ish and cute! !